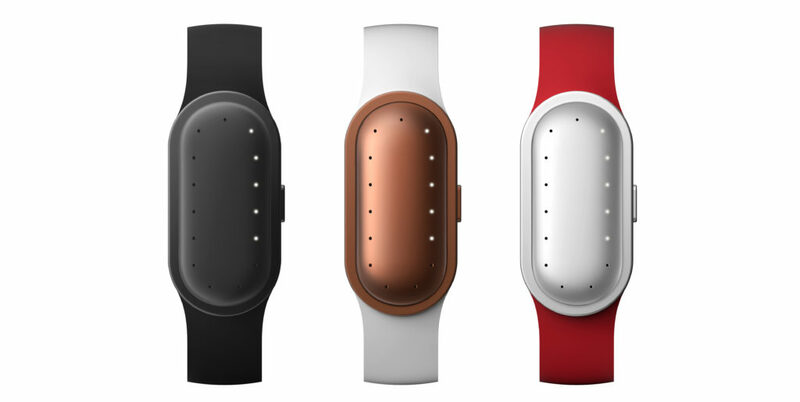 Cloudtag Feature: The future of tech in healthcare: wearables? Cloudtag’s Onitor Track featured in an article written by Nick Ismail for Information Age online, titled “The future of tech in healthcare: wearables?”. The article focuses on how digital platforms allow users to make better decisions in their daily lives and how the Onitor Track looks to solve these challenges.